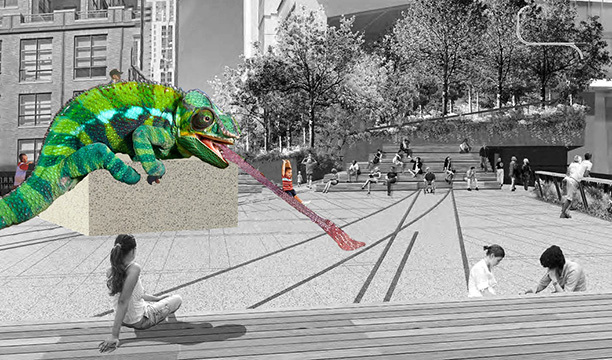 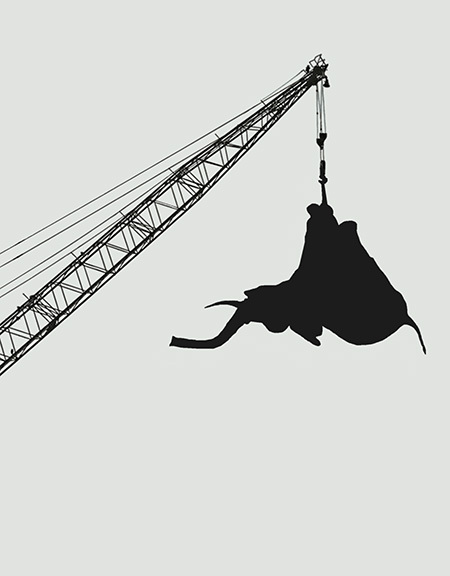 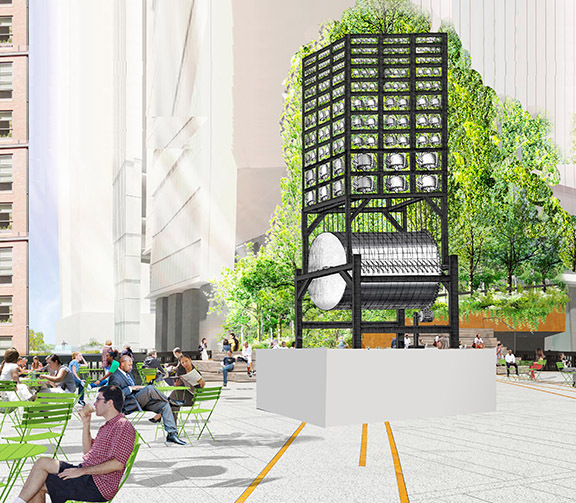 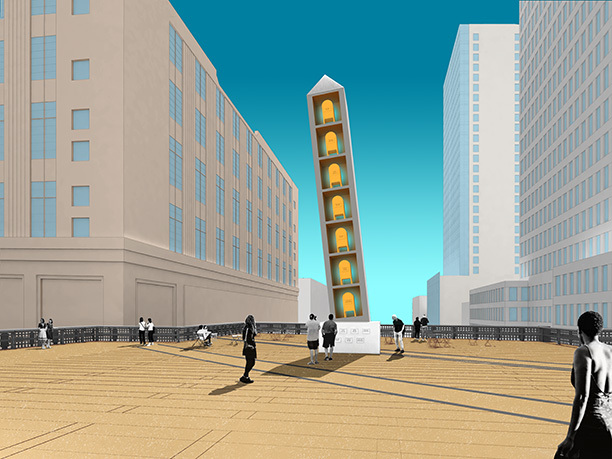 “Presented by Friends of the High Line, High Line Art announces the High Line Plinth, a new landmark destination for major public art commissions in New York City located on the High Line at West 30th Street and 10th Avenue. 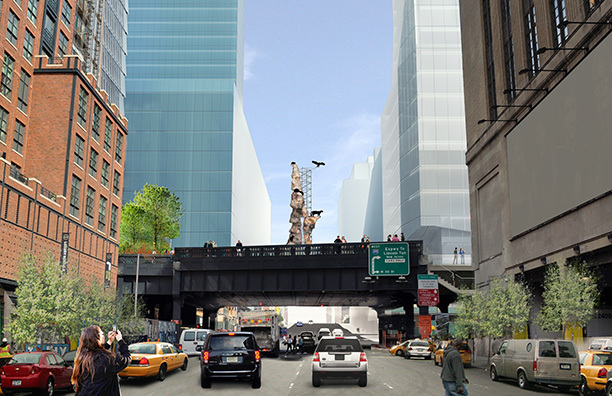 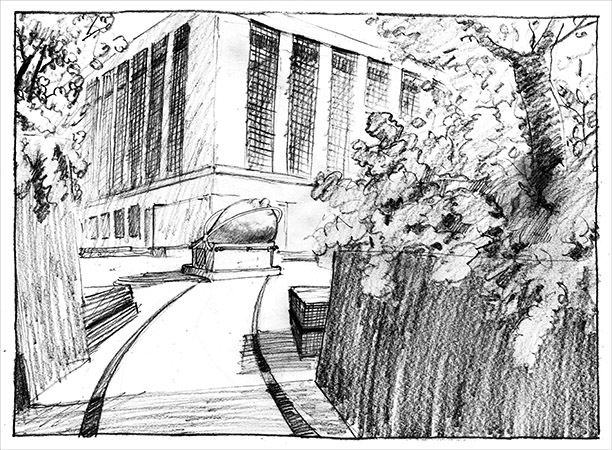 Designed as the focal point of the Spur, the newest section of the High Line, the High Line Plinth will designate the first space on the High Line dedicated specifically to art, featuring a rotating program of new commissions. 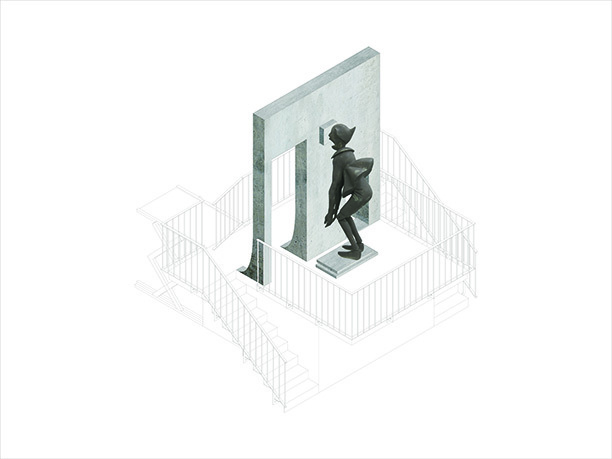 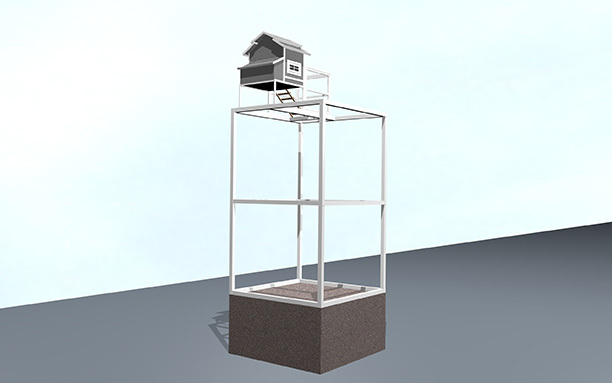 The High Line Plinth is inspired by the Fourth Plinth in London’s Trafalgar Square, a widely respected, high-profile venue for a changing program of temporary commissioned artworks, whose influence reaches far beyond the art world and inspires dialogue amongst the general public.